We are starting pre-orders for golf shirts and hats for the Memorial. The shirts are $30 and the hats are $15 separately, but $40 if you buy both. 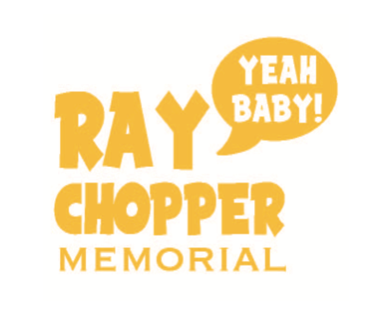 Please send your orders including shirt size to: jskrinak@rklcpa.com and include Ray Chopper in the subject line. Please let us know ASAP so we can have the orders placed to have in time for the Memorial!